Protect the environment and chop more trees! 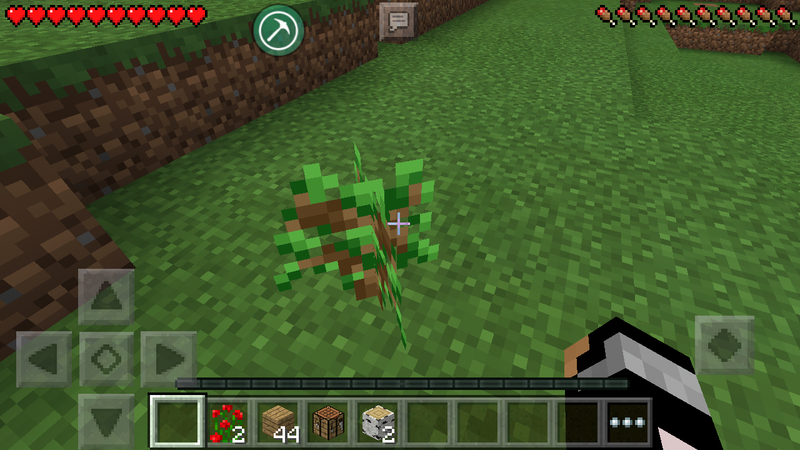 The saplings that fall will automatically plant themselves! Please leave a like and follow me!